HTC launched its flagshipU11 early this year with a new feature called Edge Sense. The feature allows users to initiate commonly functions by squeezing the sides of the device. At the time of launch, the Edge Sense seemed just another gimmick with support for few functions like launching the camera or activating flashlight. However, the company is now rolling out a new update that brings Edge Sense support to third-party apps. According to The Verge, the beta update adds expanded controls to Edge Sense with the ability to set up squeeze action within any app. htc u11 users need to go into the Edge Sense controls and select the option to add a new app and then select an overlay to enable the functionality. For example, HTC is offering a preset where U11 users can squeeze to zoom in and out of pictures in Google Photos. The feature also works with Google Maps, which could be a nifty addition. The report notes that the feature throws up occasional bugs due to its beta state. The feature could become really useful once HTC irons out these bugs since it enables integration with every other app on user’s device. Google is also rumoured to add the squeeze functionality to its second-generation Pixel smartphones expected to launch next month. With Pixel, Google might add operating system level integration, which could make these squeeze part of the everyday interaction. 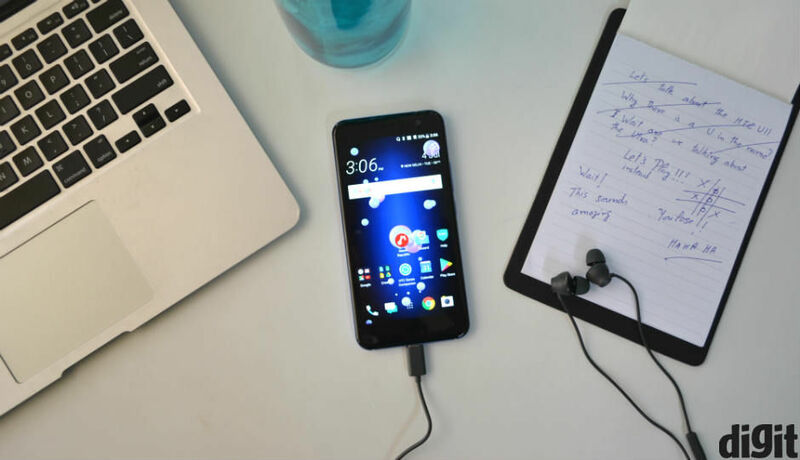 To recall, htc u11 is the flagship smartphone from the company and it features a 5.5-inch Quad HD display and is powered by Qualcomm’s Snapdragon 835 mobile chipset. The smartphone comes in two storage variants: 4GB RAM model with 64GB storage and 6GB RAM model offering 128GB internal storage. HTC U11 sports the highest rated smartphone camera with a 12MP primary sensor with f/1.7 aperture, phase detection autofocus, optical image stabilisation and dual-LED flash. It features a 16MP selfie camera with f/2.0 aperture and 1080p video recording. htc u11 runs Android 7.1 Nougat and is backed by a 3000mAh battery.